Hamilton x Resident Evil crossover potential aside, we’re just ten short days away from the remake and the 1-Shot Demo has somehow made the wait a lot worse. 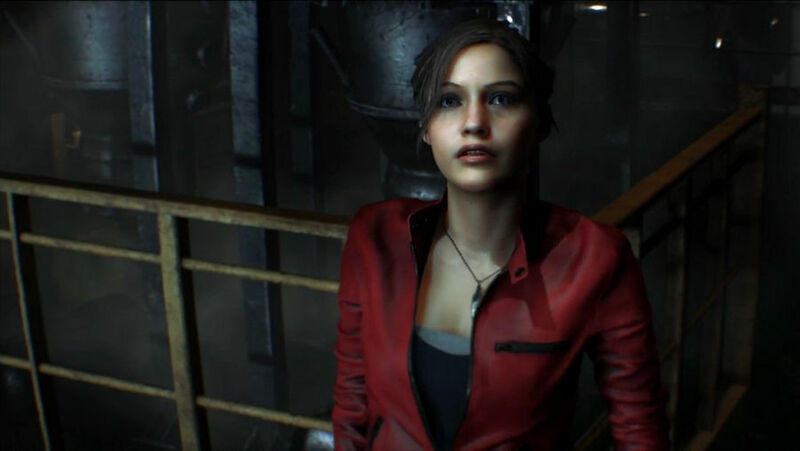 Over the course of five years, we’ve gone from wondering what a Resident Evil 2 remake might look like to the infamous ‘We do it’ video which sent the internet alight, to that E3 demo during the PlayStation briefing and now this incredible demo. Capcom’s marketing throughout the whole process has been formidable and it shows. We’re barely two weeks into 2019 and already have a strong Game of the Year contender. The 1-Shot demo merely reaffirms that, not least because over 1.5 million people have already downloaded it! In it, Capcom have basically given you half hour to explore the Racoon City Police Station as much as possible, one time only. How much or little you do is entirely up to you, but just be warned, it doesn’t play out in the same way as the original. We won’t say too much for fear of spoilers, but let’s just say character locations have been changed around and there’s much more to do than there ever was before. That’s partly because you create a unique cliffhanger experience for yourself. Were you about to get munched by a zombie before everything froze? Were you in the middle of a conversation and missed some of it? Demos have gradually been fading away over the years, but this is a reminder of just how effective they can be. The core of the story remains mostly the same, though, and you will be visiting locations you know and love from the original, but gone are the cheesy one-liners and cheap scares. 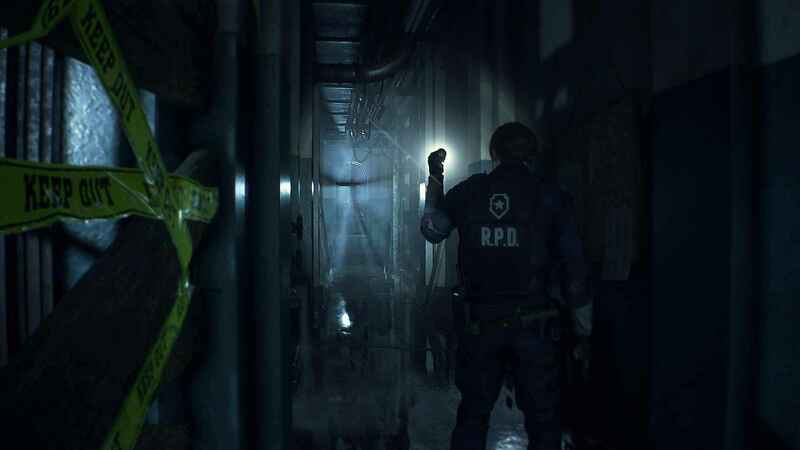 This Resident Evil 2 Remake is downright scary, a very tense and volatile atmosphere is built up throughout, and you certainly won’t feel safe anywhere, even if it seemed safe just moments before. Naturally, that means Resident Evil 2 Remake is bloody, visceral, and violent, but this is also a well-designed and thought out game that uses smart design choices and forces you to think on your feet. How much should you carry at any one time? What should you carry and which weapons should you use? Where did you leave that key? Should you save your game? These are questions constantly buzzing around your head as you take slow, controlled steps through this grisly complex. But unlike the previous remake of Resident Evil 1, this actually feels like a sparkly, brand new game. The graphical quality is obviously superior, amping up the excellent RE Engine used to power RE7 – At times, I thought my launch PS4 was about to explode – but the use of sound is the real game changer here. You’ll constantly hear these short bursts of noise, no matter which screen you’re in. It might be the scraping of a door, or the clatter of something dropping on the floor. Perhaps a scream or a groan, and immediately it makes you want to investigate, to explore, but at the same time back away, cringe and hide. Then there’s the voice acting and musical score which is just masterfully put together in a way that both compliments the original, but also feels appropriate in a 2019 video game. The thing that most impressed me, though, is the way Leon Kennedy is presented. This time, he actually feels like a fresh-faced rookie out of the academy. He’ll mutter things to himself like ‘This is not how I imagined my first day would go’ and when he’s clambering through tight, murky spaces, he psyches himself up by saying ‘Come on, you can do this’. And even the way he acts in cut-scenes with a slight grimace or wince, and how he responds to commanding officers when given an order. It’s not just a more youthful complexion he’s been given to show the age difference between 2 and 6, but how he thinks, feels, and acts in what is an impossibly, horrific situation. Seriously, worst first day ever! Think of Resident Evil 2 Remake as a complete reimagining of the horror movie you always loved, with the director peppering in references, nods, and familiar scenes, but it’s better in every conceivable way thanks to the modern technologies available to developers and the way narrative has evolved in video games as a whole. All you need to know is that if you were morbidly planning to throw a celebration in the hopes this was just another typical rehash remaster with some new sprites and sound effects, we’re here to say sorry, it looks like your party has been cancelled. 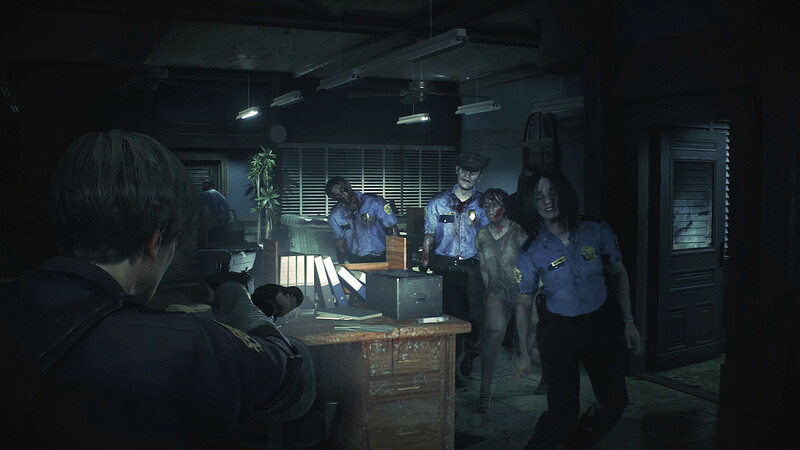 Resident Evil 2 Remake releases January 25th on PC, PS4, and Xbox One. The Resident Evil 2 1-Shot Demo is now available but only until January 31st. Jay is a massive football fan - Manchester Utd in case you were wondering - and lover of gaming. He'll play just about anything, but his vice is definitely Ultimate Team.